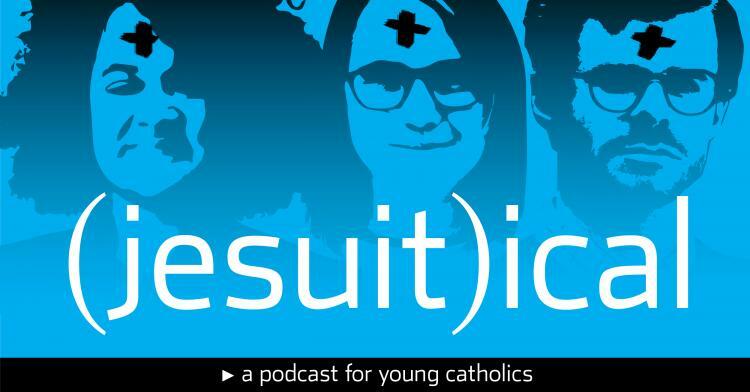 America magazine, the Jesuit Review, has come up with a new podcast for young Catholics. 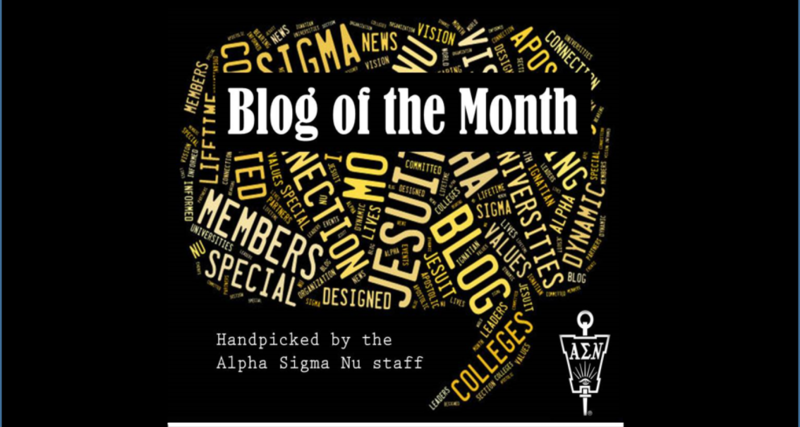 We think it's worth a listen. The pilot podcast featured Jim Martin, SJ, on making a good Lent. Click the image to link to the pilot podcast!